It is month of March again and one of the most sought after event for SAP Enterprise Asset Management “SAP Centric EAM” is back. This year’s event will be held at Austin, Texas from 26th March till 28th March 2018. Event has very interesting agenda, designed with great care and research. Some of the most expert business users not only from North America but across the globe will be sharing their experience during this event. Apart from various presenters, large number of participants that has great experience can share their learning. So it is a great event for expert as well as novice to join and learn from together, increasing your learning exponentially. 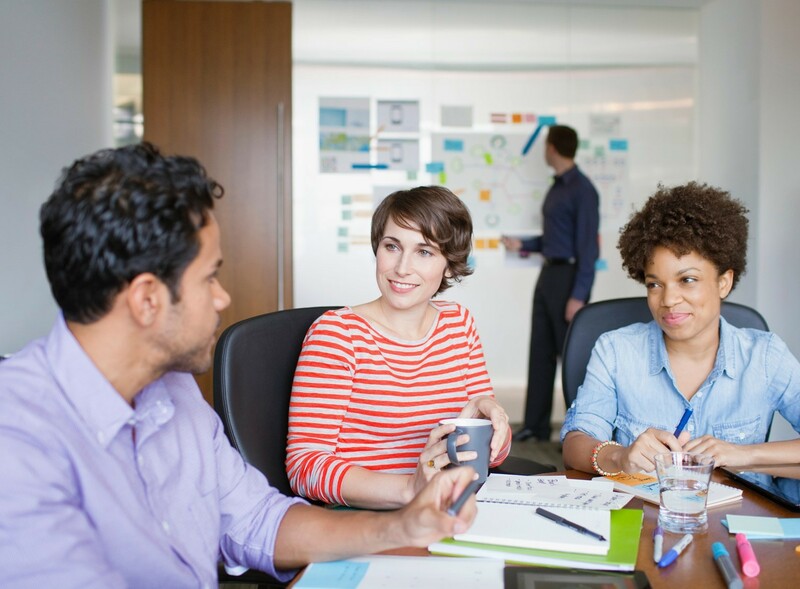 SAP Product Management team would like to use this opportunity to interact with all the participants and learn from their current challenges, future plans and expected support from our software and solutions. To best use this opportunity, SAP Product management team will set up a Test Labs where participant will have possibilities to have one to one interaction to review recently released features and collect inputs from the participants to prepare foundation of best in class business application to manage your assets. Pre-register for one or all the slots based on your current interest and potential needs in future. If you have already registered for the event, you can contact event organizers to request for your preferred slot indicated in the agenda. SAP Experts will get in touch with you before the event starts so that you will be able to collect inputs not only based on your own experience but from your entire team and multiple expert users from your organization who are using SAP EAM solution every day. We from SAP are excited and looking forward to meet you all soon. 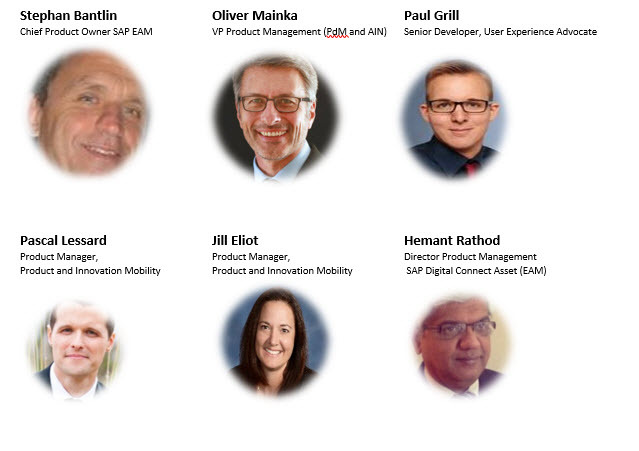 Following EAM Experts will be Participate for SAP Test Labs, with combined experience of more than 80 years!